Christmas cards made simple with the Merry Christmas to All Bundle! 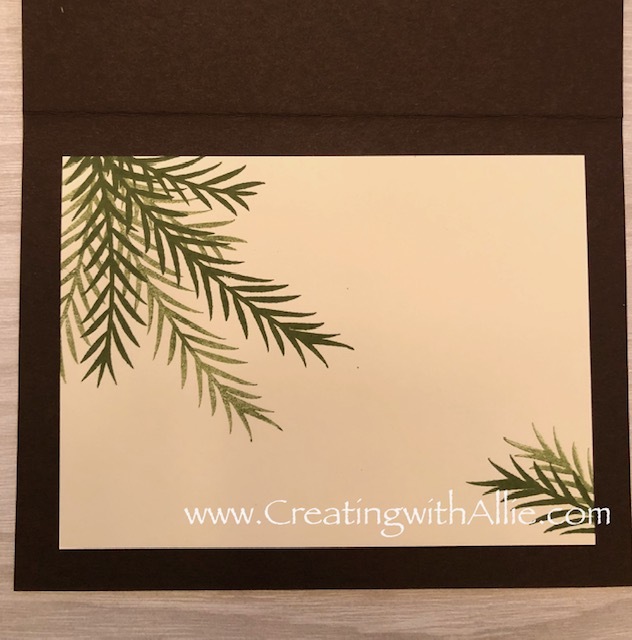 Hello Friends, Today I am sharing a quick and easy card for Christmas!! I think that if you are not done with Christmas cards you need to get ideas for really quick ones to make to get caught up soon and mail them in time! ;-) so with that in mind I wanted to share this card! As you can see the front is simple yet it looks really elegant! The die cut as well as the stamp is part of the Merry Christmas To All Bundle! The designer series paper that I used is from the All is Bright pack! And as you can see in the picture below I chose to stamp the inside of the card! 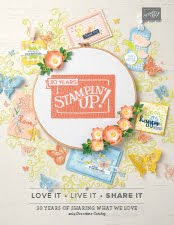 for this I used the Timeless Tidings stamp set! you can see how easy this card is to recreate, and you can make tons of this using all the sheets from the designer series paper! Click HERE or on the images to learn more about this class! Hello Friends!! today I am participating on Kylie's Demonstrator Training Blog Hop and while this blog hop does not have a theme I am sure you will enjoy going thru all the participating blogs and get some inspiration..
As usual make sure you have a pen and paper with you so you can jot down all your favorite items, I am sure your list will grow larger with each blog that you visit :) at least I know that always happens to me, I always end up needing another stamp set to be able to make the card that I found out on such and such blog jijiji it never fails! ha! This card features the Christmas pines which is a stamp set from the annual catalog, and this one gets overlooked sometimes, but believe me, this is a must have stamp set! I love the sentiments and the fonts on this set! Plus don't you think it goes really well with the "All is bright" designer series paper?? Here is a close up look to this card, as you can see I added red rhinestones to the leaves to further coordinate with the designer series paper that I chose! 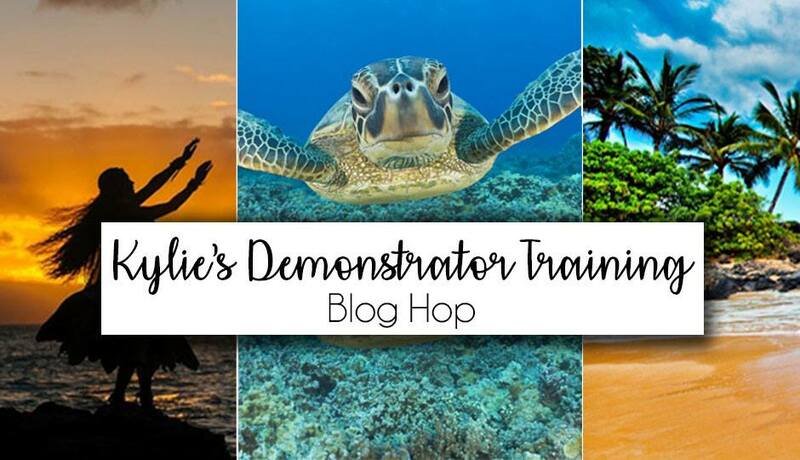 Hope you have enjoyed my project today, please don't forget to visit the rest of the blogs participating on this hop, below is the full line up! 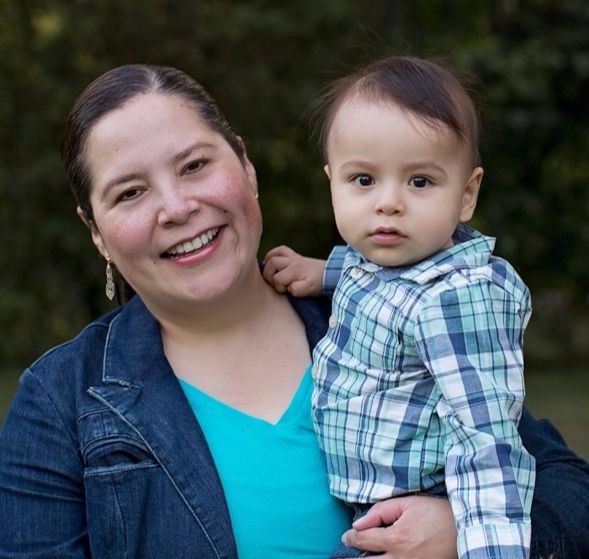 Click on the images to learn more about these classes! Hello there! 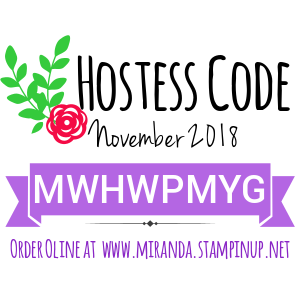 Today I want to introduce the new card class available in December!! This is the Wishing You Well Card Class TO-GO and it is available right now!! Below you can see a sneak peek of the 6 cards included in this class! 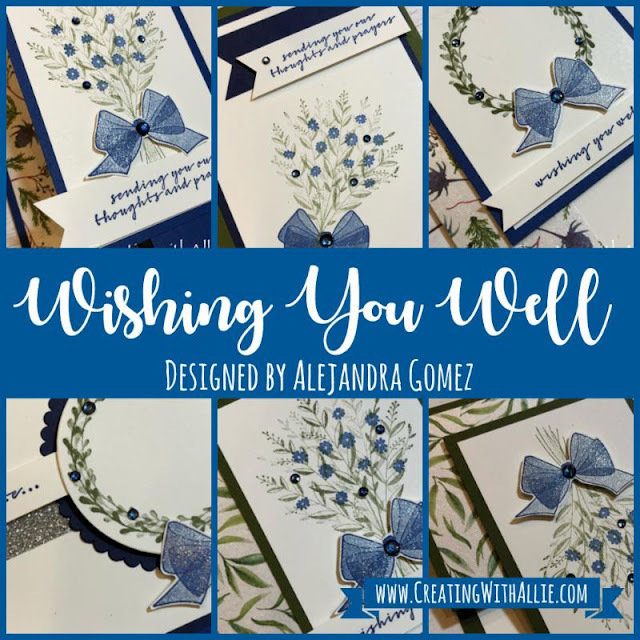 This class features the Wishing You Well stamp set and it includes 6 beautiful cards that are perfect for all year round! 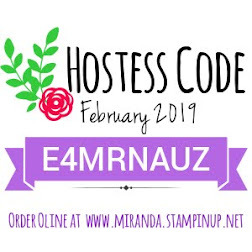 You can watch the video tutorial to see what is included and the different options available for this class. Additional supplies needed for this class - Mossy Meadow ink pad, blueberry Bushel ink pad, scissors, snail, dimensionals, glue dots and a bone folder. 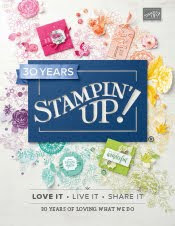 You can Purchase Stampin' Up! 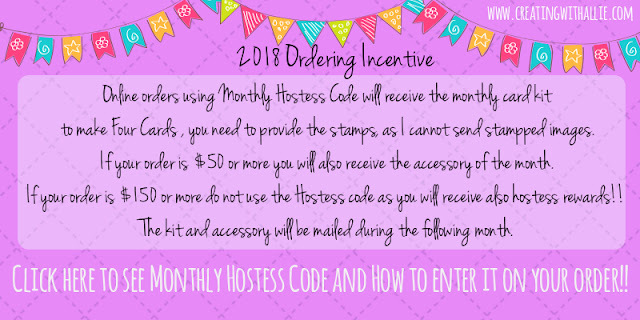 products by clicking on the image below which should take you to my online store! Christmas card making made easy with Christmas Pines stamp set! Happy Wednesday! hope your week is going great so far!! Mine has been extremely busy with a little one!! we are still trying to get our new routine figure out! having two kids really keep us on our toes! 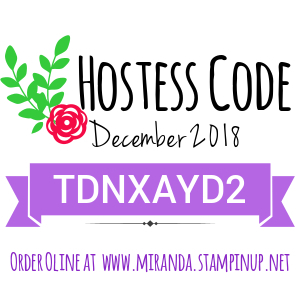 Anyhow, today I want to share with you a Christmas card that can be made very easy, specially at this time of the year if we are still making Christmas cards these have to be super quick and easy to make sure we can mail them on time! This card uses the Christmas Pines stamp set!, this set is not a new one, in fact this one can be found on our annual catalog. The Christmas Pines is a stamp set to have as it has really good sentiments for holiday cards, and I truly love the font on these! 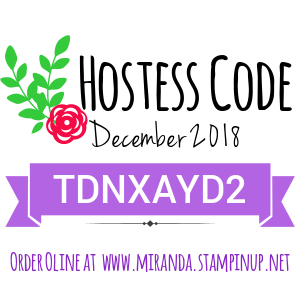 I am sure you will love having this stamp set on your collection. 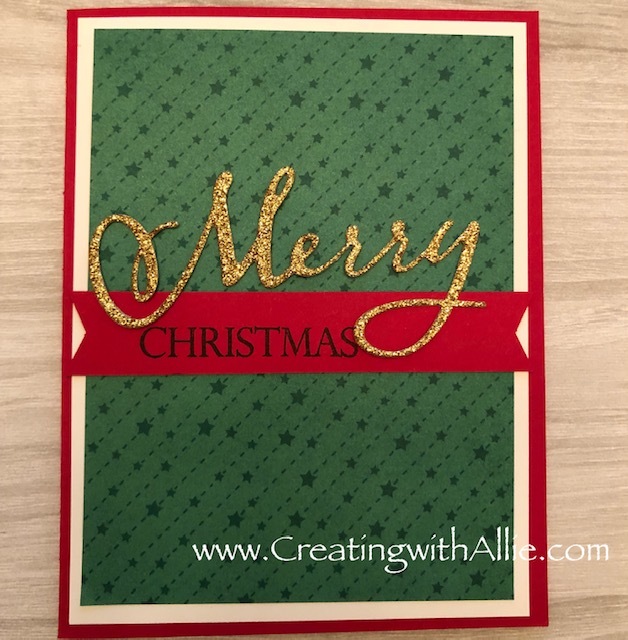 For this card I used the all is bright designer series paper, and you can see that with minimum supplies you get your card made in no time I added the a few glimmer elements using the Sprig punch and I made a bow with the gold edge ribbon. 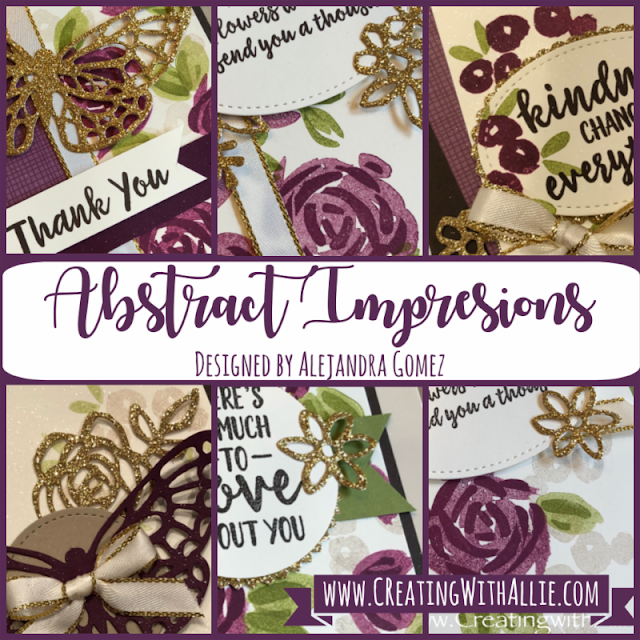 I did stamp the inside of this card to add an extra wow factor to the recipient, wouldn't you like to receive a card like this? ?